Orientation takes place shortly after incoming students arrive and is designed to help them become familiar with their new environment. 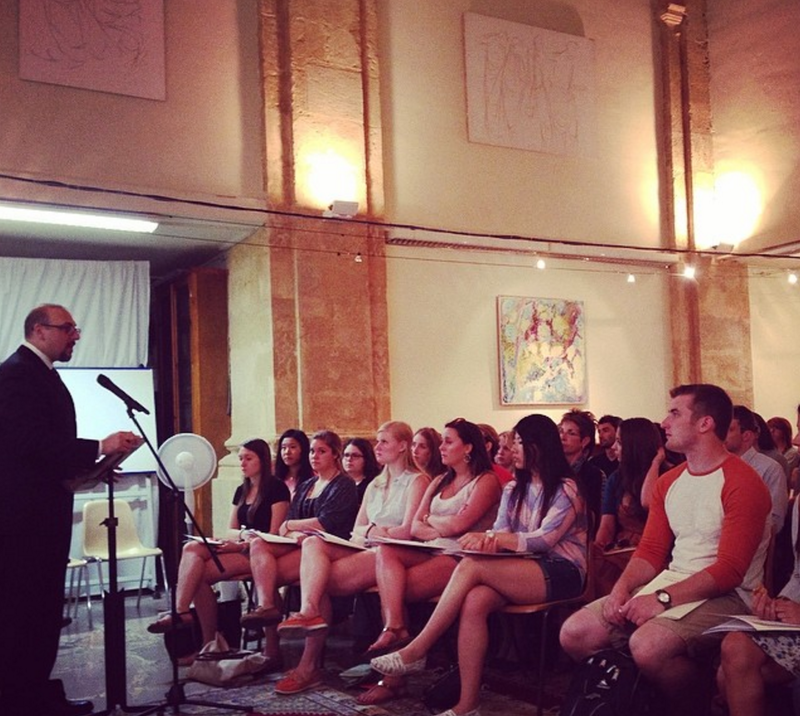 Students are introduced to one another, to IAU and to Aix-en-Provence. They meet with the Housing and Academic Directors and with the staff. During this period, the academic policies of IAU are explained and information is given about housing, cross-cultural adaptation, safety and security, and banking options. New students are briefed on social and recreational activities such as sports, ski trips, local gyms, and excursions. French "partenaires linguistiques" show students around the city, answer questions about life in France, and introduce their new American friends to "les jeunes Aixois."